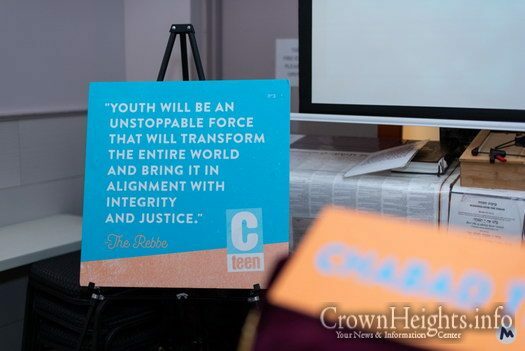 Nothing can stop the power of youth—even heavy snows and sleet. 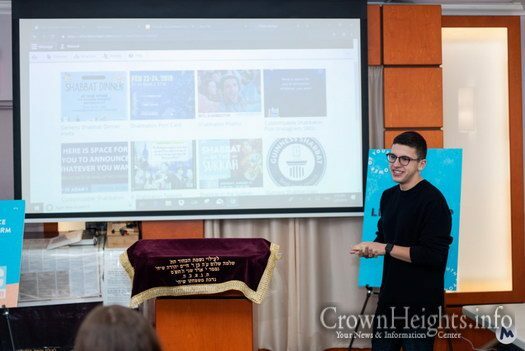 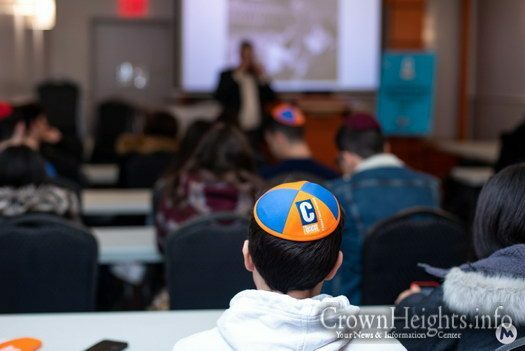 The first ever CTeen Regional Leadership Day took place in Crown Heights on a blustery winter day, welcoming 25 teen leaders from the Tri-State area for a motivational and uplifting day. 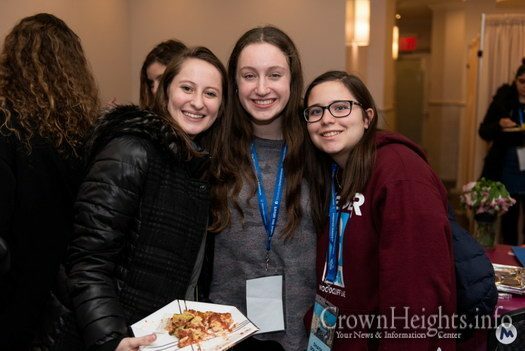 The conference, which featured local talent figures such as Mordechai Lightstone and Rabbi Shimmy Weinbaum, offered teens the chance to bond with fellow leaders while learning, exchanging, and developing new skill sets to better serve their chapters and communities. 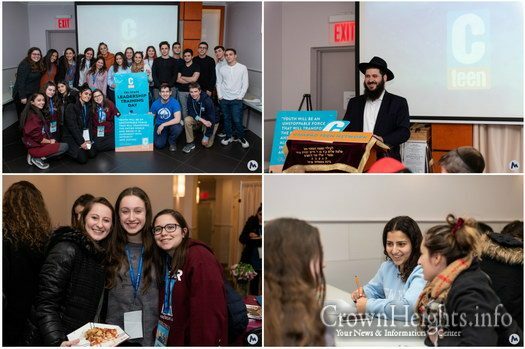 Teen participants traveled from as far as Bucks County, PA, Suffern, NY and Stamford, CT. 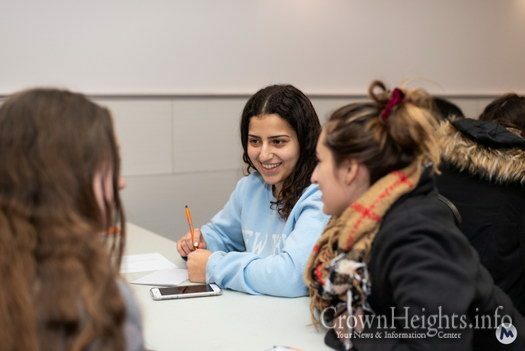 In addition to sitting in on workshops, the teens also ran their own information sessions on topics such as navigating CTeen’s online shluchim lounge, practical program planning, and swapping event ideas. 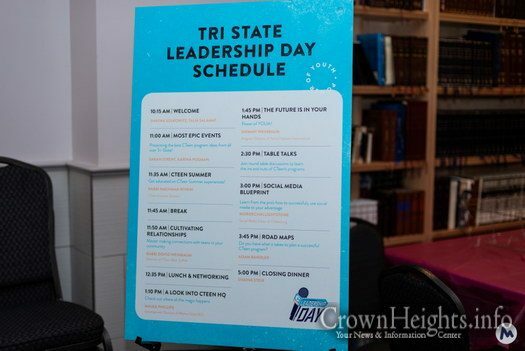 Truly sticking to the slogan “For Teens, By Teens”, the inaugural Regional Leadership Board— comprised of six leaders from the Tri-State area— played a huge role in this Leadership Day. 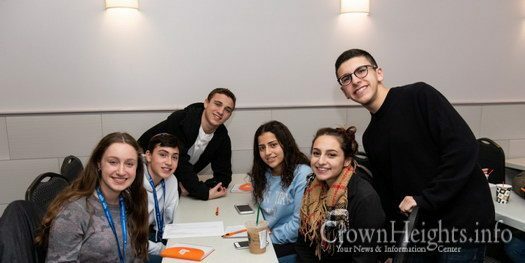 From recruitment, to scheduling, and even workshop planning— hours of hard work and effort were put in by these dedicated teens. 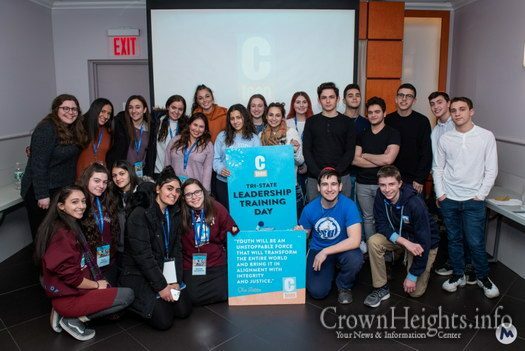 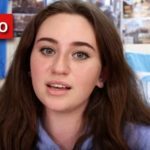 Today, the Rebbe’s words continue to ring true, as CTeen continues to climb the ladder of international and global change at the hands of its teen leaders. 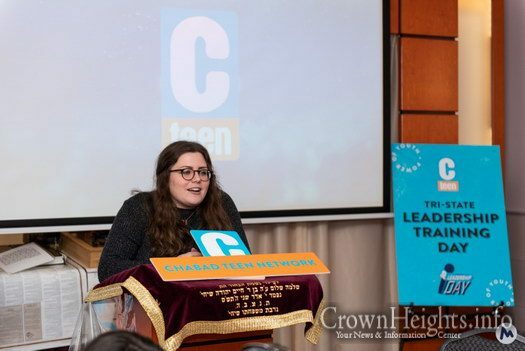 The success of this Leadership Day is just one small testament to the true power of youth. 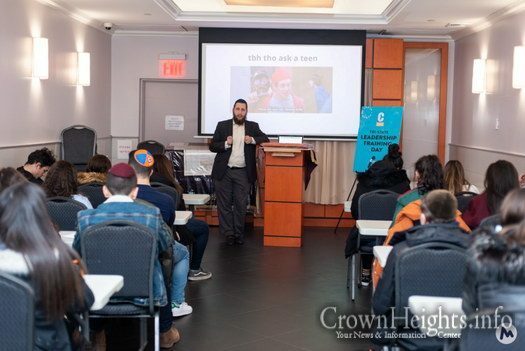 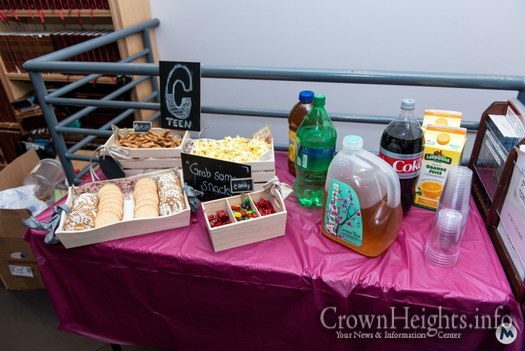 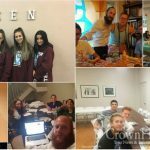 CTeen Headquarters would like to thank Rabbi & Mrs. Ari Sperlin, Malka Phillips, Rabbi Shimmy Weinbaum, Mordechai Lightstone, Rabbi Dovid Weinbaum, Rabbi Nachman Rivkin, and Goldie Wolowick for their part in making this Leadership Day the success it was. 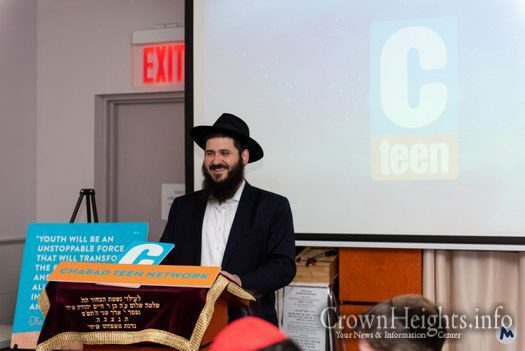 A special thank you to Adam and Jodi Weinstein for making CTeen Regionals possible.